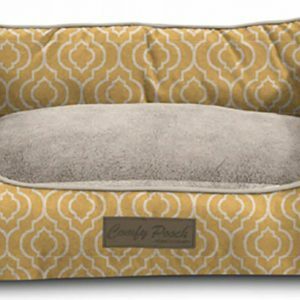 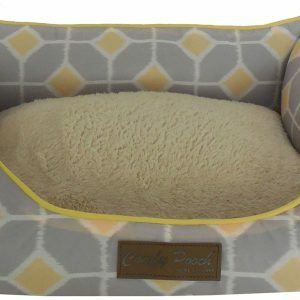 The Comfy Pooch Printed Bed by Home Dynamix is what luxurious naptimes are made of! 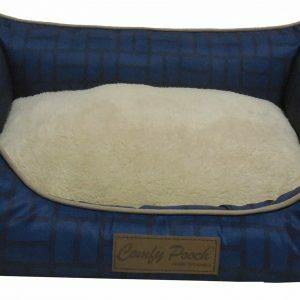 Your best canine pal will love to snuggle into the ultra plush microfiber of the Comfy Pooch Bed. 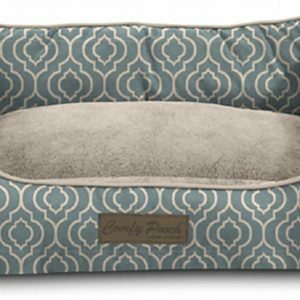 The simple design adds warmth to any room while the soft bolster provides extra support for your pet. 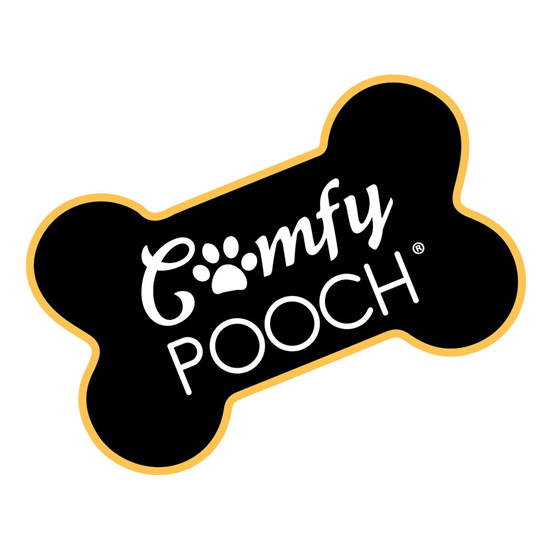 Conveniently machine washable and easy to wipe clean, keeping pet hair, odor, and dander from floating around becomes almost effortless.